Is your property at risk because Emergency Responders can’t communicate? 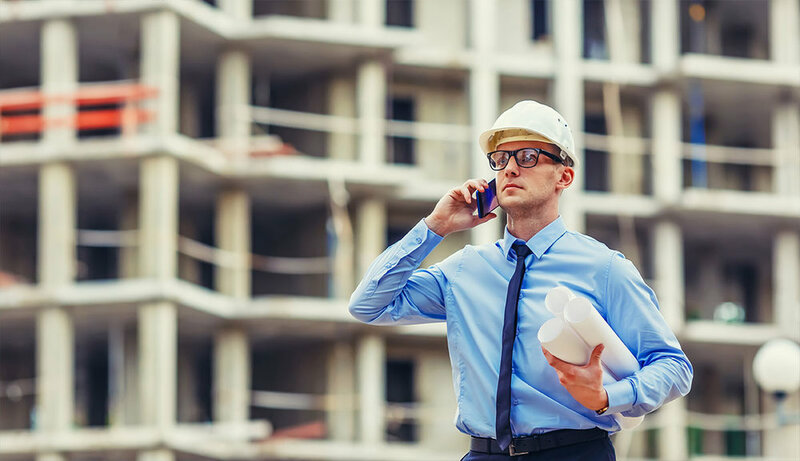 Experts estimate 90% of building owners don’t have the communication coverage necessary for Emergency Responders and mandated by current fire codes. Our expert testing plus real-time monitoring app ensure lives and property are kept safe. Schedule reliable emergency responder coverage testing for your building with HetNet’s systems experts. Founder Bryan Kemper has 15+ years of experience in in-building communications developing solutions for Emergency Responder radio coverage. Stay compliant with systems design by experts. We’ve designed more than 1500 systems over the last 10+ years for 300 million square feet of in-building communications coverage. We are skillful consultants, designers and engineers that work together to create an optimized wireless system for your needs. Monitor your installed systems from anywhere with our simple, real-time app. Quickly and easily manage system designs and compliance documents, immediately contact HetNet Support for any systems issues, and enjoy enhanced monitoring capabilities for any system related issues, all in app. Unsure where to begin? We can manage the entire process for you. Founder Bryan Kemper has worked across the industry as an equipment provider, a reseller and an installer, and, along with his team, is passionate about providing the right solution to minimize cost and maximize communication coverage. 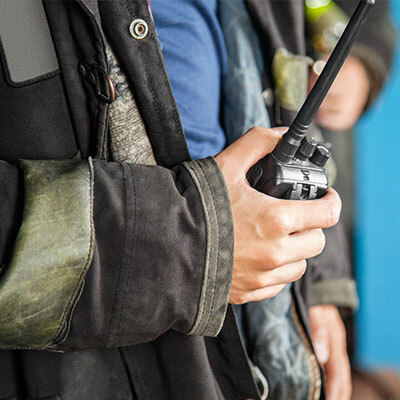 Hetnet delivers the experience & systems you need for your Emergency Responder Radio coverage. Since 2005, HetNet’s team has participated with more than 1,500 solutions providing more than 300 million square feet of in-building coverage. Our expertise and market knowledge will produce a strategic plan to enhance your Cellular, Emergency Responder Radios and Wi-Fi coverage. At HetNet, we are focused on Emergency Responder Communication Coverage. We’ve designed more than 1500 systems over the last 10+ years for 300 million square feet of in-building communications coverage. Founder Bryan Kemper has 15+ years of experience developing solutions for Emergency Responder radio coverage. We know how to keep lives & property safe.